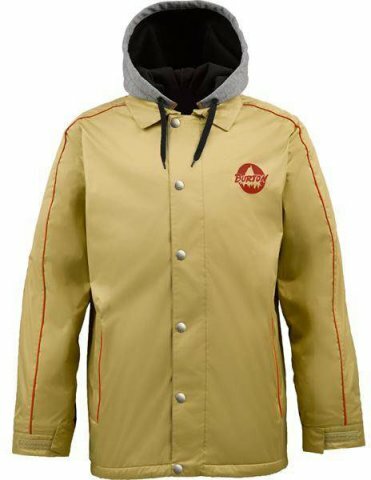 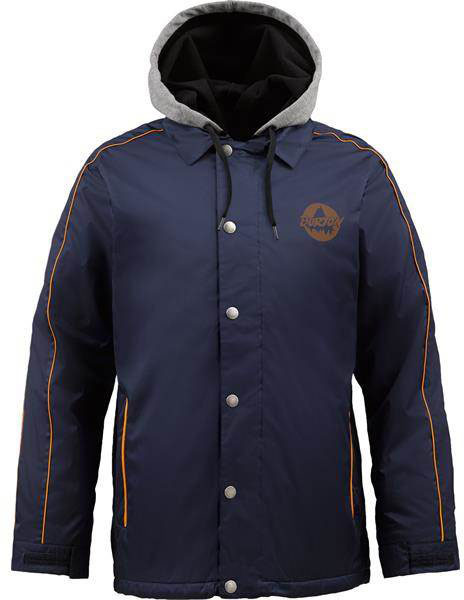 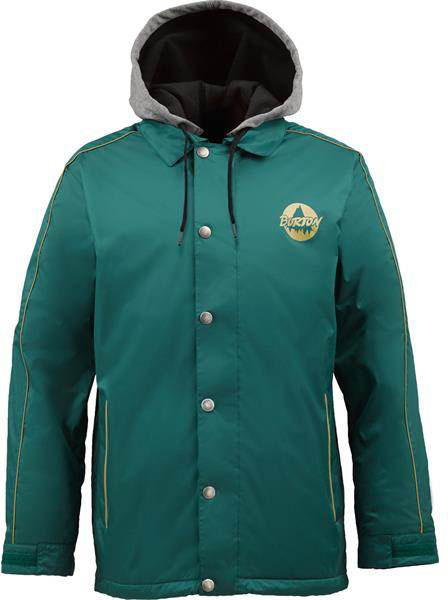 The Burton Courtside Jacket is a casual jacket that you can snowboard with too. 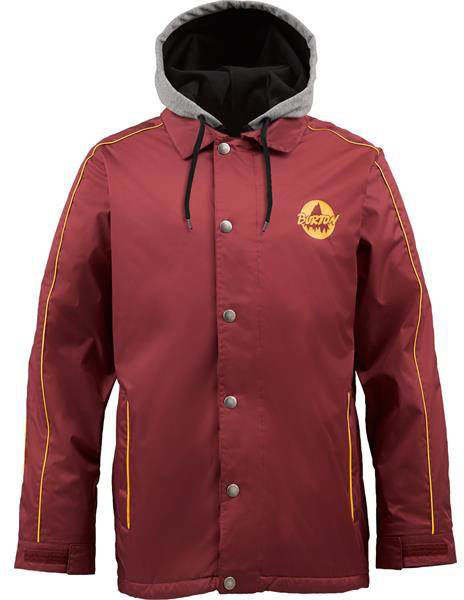 So it’s not the best all around snowboard jacket and it’s more for a specific type. We try to get as many images of the Burton Courtside, but forgive us if they're not all there.